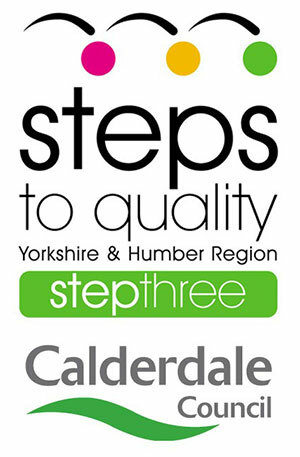 We are proud to say that we have achieved step 1, 2 & 3 of Steps to Quality. 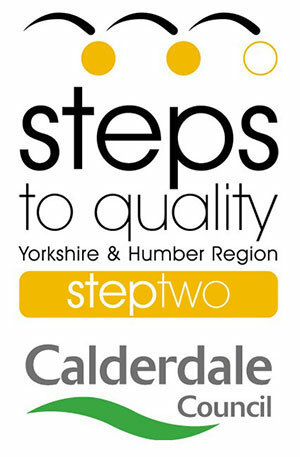 Step Three: builds on the previous two steps and covers the way the setting evaluates reviews and plans the service to promote and maintain quality. 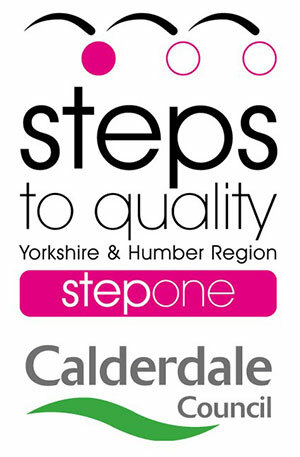 We worked hard demonstrating the high quality of childcare that we have on offer in order to achieve this recognition.